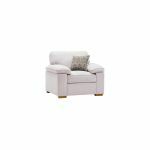 Our stylish Chelsea armchair has been designed as the perfect place for you to sit back and relax completely at the end of a long day. 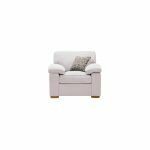 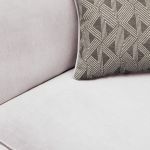 Upholstered in cosy high quality fabric, with a scatter cushion in a delightful coordinating pattern. 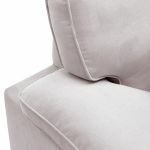 The oversized arms are padded for extra comfort, and the back has a deep fibre filling to create that real sink-in feeling. 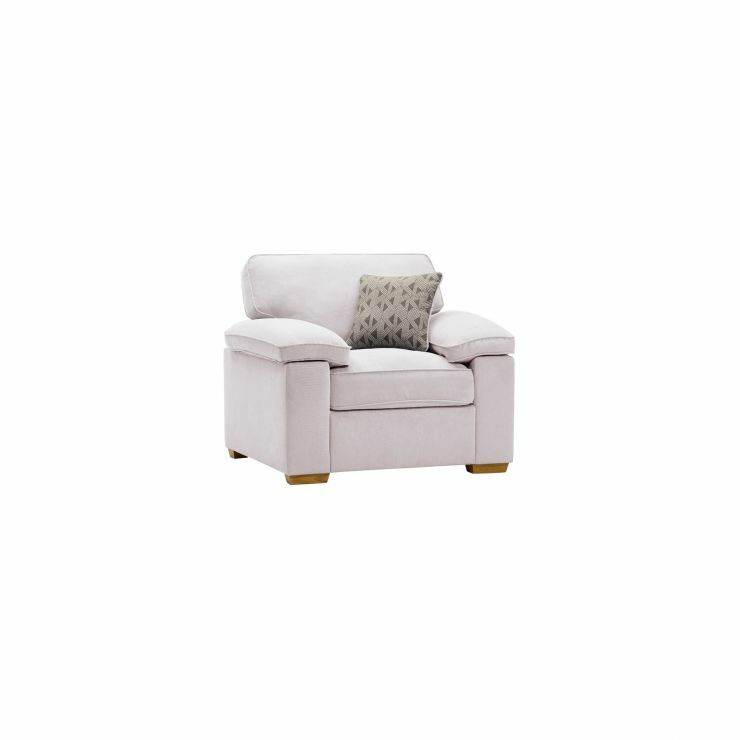 The feet are made from solid oak in our rustic finish to complete the relaxed styling. 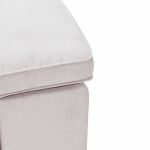 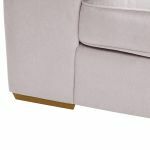 Browse all our great Chelsea pieces, including our handy storage footstool, which keeps your living room clutter free, and provides you the perfect way to lay out in lounging luxury.